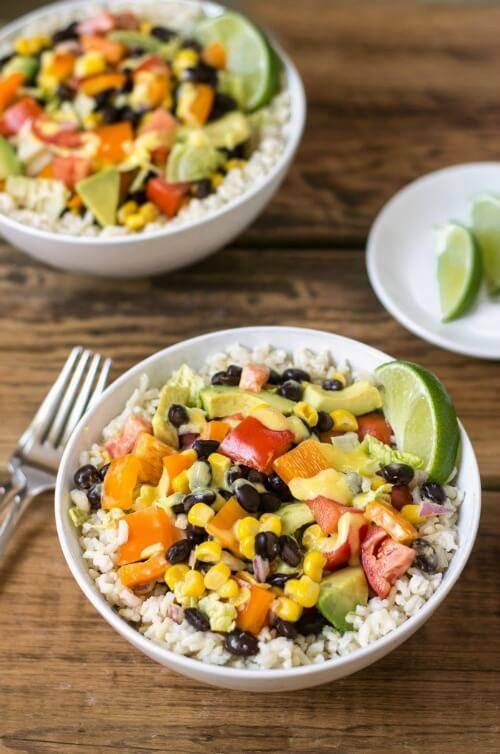 One of the best ways to save money is by eating at home, and I’ve pulled together a list of Restaurant Copycat Recipes for Dinner so that you can have your favorite restaurants at home! 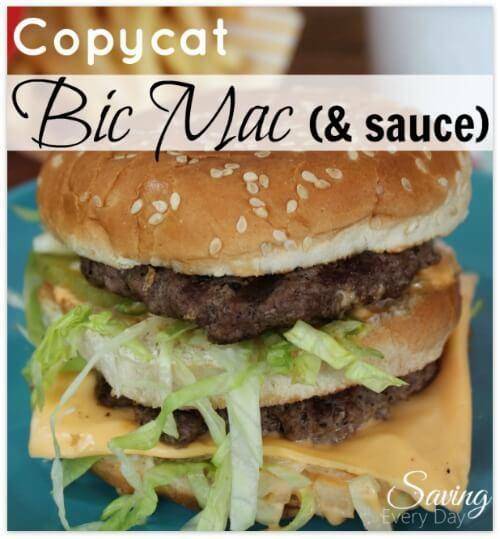 There are so many great Restaurant Copycat Recipes available these days that you really can make just about anything at home now! Now you can take advantage of that delicious sauce that makes Outback Blooming Onions so good at home. 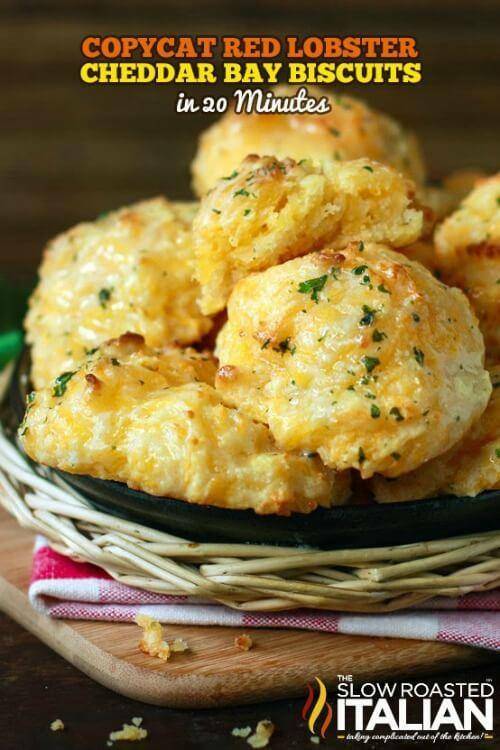 These cheddar bay biscuits will enhance almost any meal. 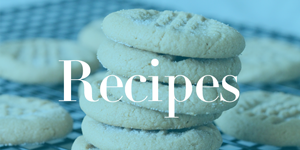 Get your sweet and salty fix right at home with this copycat recipe. 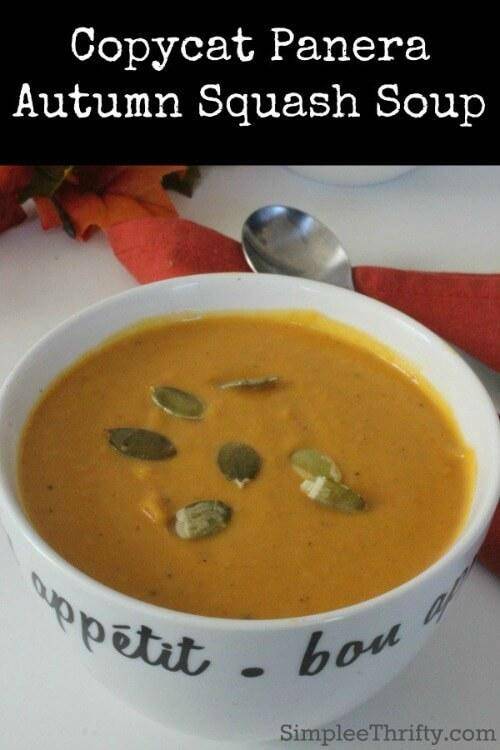 This is still a nice recipe to have on file for keeping you warm during those cold days. 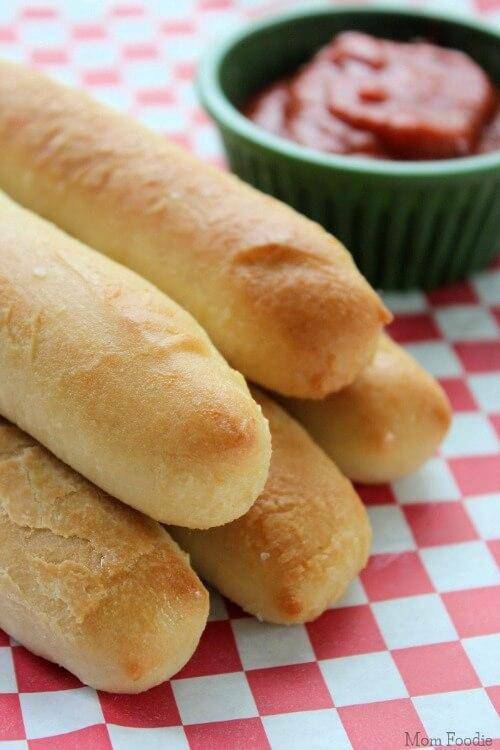 Now you can make your own unlimited breadsticks at home with this simple recipe. This is a quick easy meal to make that will bring a lot of smiles to the table. Now you can have your pumpkin spice latte without breaking the piggy bank. 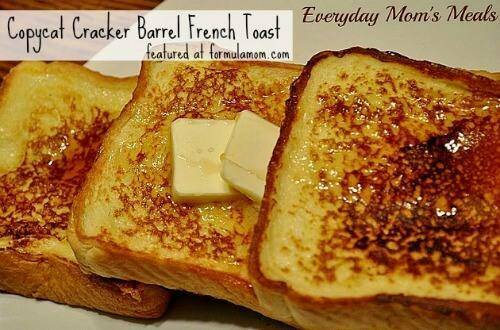 French Toast is always a great way to start any day off. 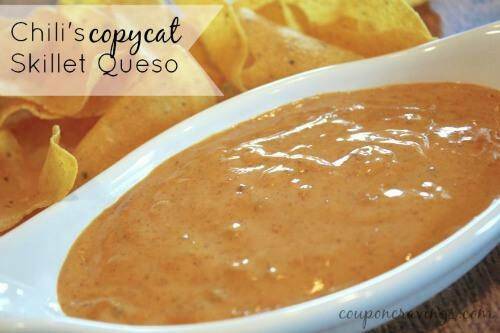 This recipe is perfect to have on hand for football games and other parties. 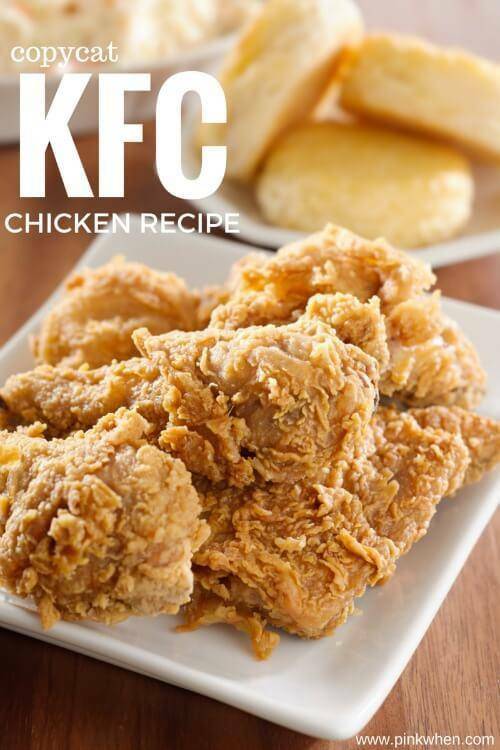 Create that same finger lickin’ good chicken at home with this recipe. This is NOT a simple recipe to make, but it is well worth the time and energy to savor every morsel of this recipe. 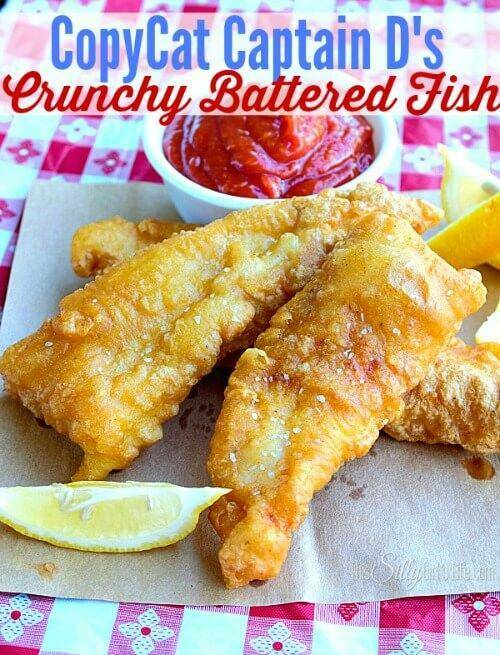 This recipe makes a lot of battered fish, but it can easily be one of your freezer meal ideas. 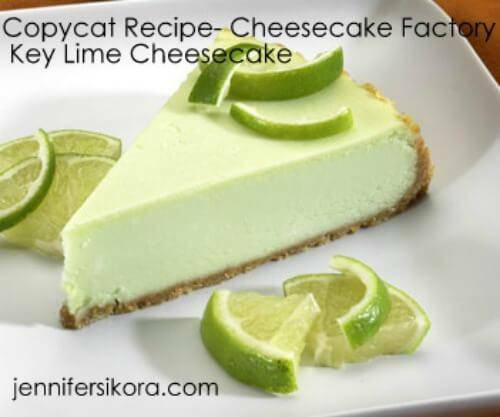 This cheesecake recipe is sure to impress guests and yourself. This recipe is one your whole family will be excited to wake up to. You no longer have to pay for extra sauce when you order Zaxby’s. You can take the food home and enjoy your own Zax Sauce now. Finish off your meals with this Frosty recipe.